Back to money moves! 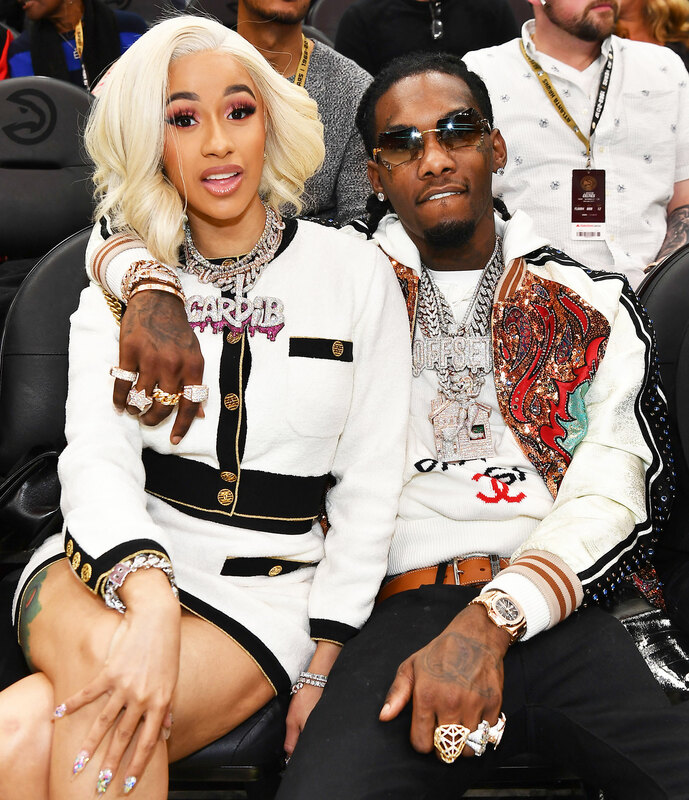 Cardi B is focusing on the future after her split from husband Offset. The “I Like It” rapper, 26, announced on December 4 that she and the Migos member, also 26, called it quits after more than a year of marriage. Hours later, Offset’s alleged mistress Summer Bunni tearfully apologized to Cardi.